Keymitt S.A. won the backing of FATH Group to introduce a new key-less entry system for residential and commercial use. FATH Group has 25 years of experience in the components engineering domain with worldwide operations. 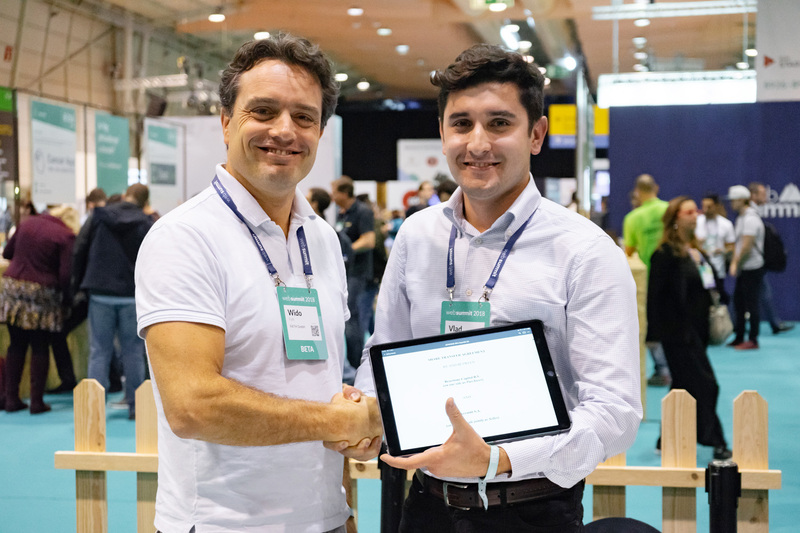 “As a young hardware start-up we are thrilled to be teaming up with such an accomplished industrial group like FATH, and are looking forward to bringing our product to the market — together.” Vlad Gherciu — CEO of Keymitt S.A. The joint venture will focus on the development of the core hardware of the Keymitt Smart Lock system, with the owner and founder becoming a director on the board of Keymitt S.A.
“We believe there is a huge market for residential smart lock retrofits and are delighted to be part of the Keymitt story” Wido Fath — Managing Partner and CEO of FATH Group. 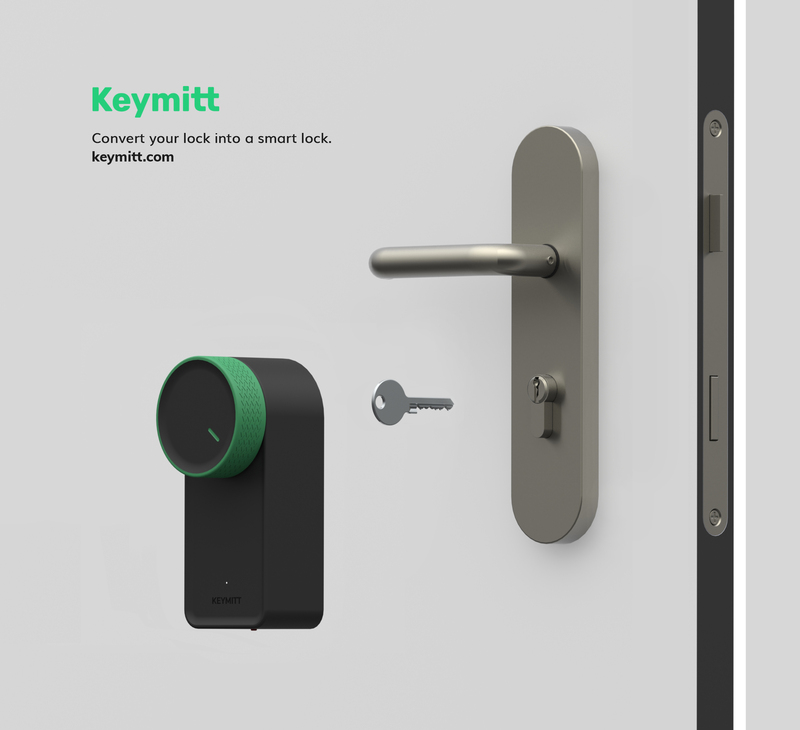 Keymitt Smart Lock System is a set of retrofitting devices that are placed on top of existing mechanical locks and analog intercoms resulting in a key-less entry system that can be operated via the Keymitt App. “There is a lot of inertia when it comes to technology for our doors and locks, as a consequence smart locks haven’t caught up as fast as they could. With Keymitt we want to speed up the adoption of smart locks by making it easier and cheaper to install one in your home.” Vlad Gherciu — CEO of Keymitt S.A.